Encinitas is an affluent beach community located in northern San Diego County. It is located between the Batiquitos and San Elijo Lagoons. 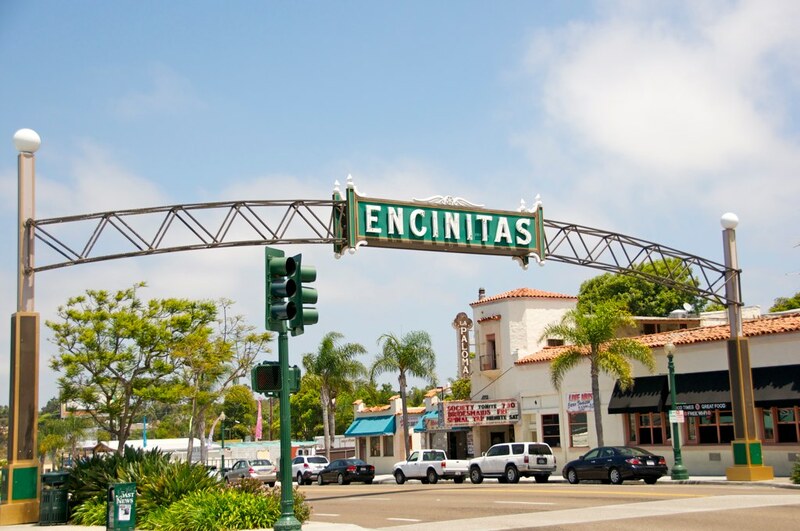 Encinitas is comprised of 5 main areas: Old Encinitas, New Encinitas, Olivenhain, Leucadia, and Cardiff-by-the-Sea, although each of these areas still maintain their own distinctive style and flavor. Encinitas is famous for its beaches and is home to many professional surfers and skateboarders.